Meet Jessica! 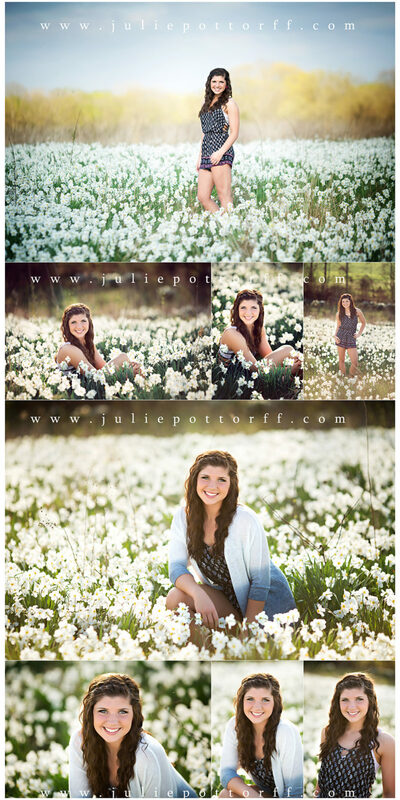 She is a 2015 Senior and cheerleader at Effingham High School, and we had the most gorgeous weather for her senior session! Fall was in full swing, and I met her out at her grandpa’s property to kick off her senior photos. Jessica and her mom were so great to work with, and I loved that she opted to have her hair straightened for some of her pictures. As you can see, she is rocking two completely different looks – love it!! Not only is she a cheerleader, but she was crowned Homecoming queen, enjoys 4-wheeler riding, and plays the trumpet. Talk about a busy girl and well rounded individual! 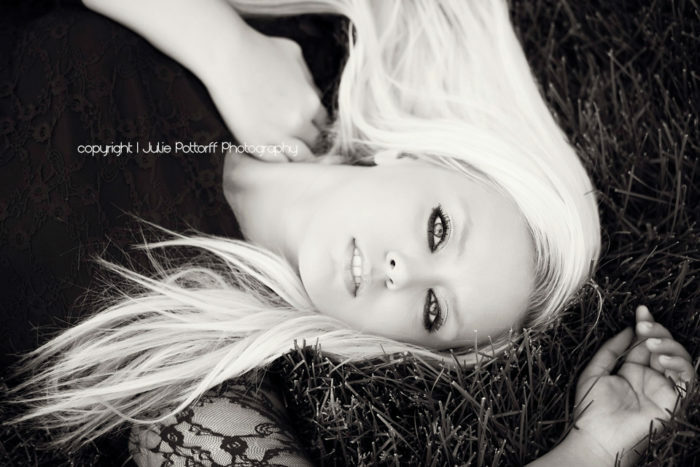 If you are interested in a senior session, please email me at julie@juliepottorff.com. 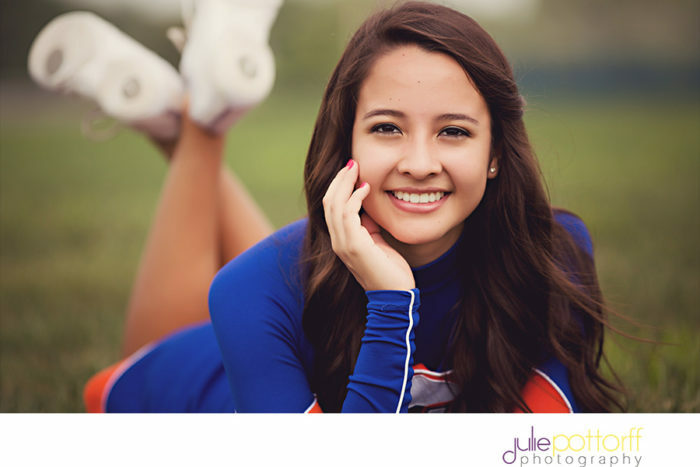 I am currently booking Class of 2016 Summer + Fall sessions! Space is limited, so don’t wait too long, or you will miss out. Julie Pottorff’s Senior work has been featured multiple times on Senior Style Guide. She is based in Flora, and serves the surrounding areas, including Effingham, Salem, Olney, Louisville, Carlyle, O’Fallon, Champaign, Mattoon, + Carbondale. “Like” her Facebook fan page for the latest updates and picture share. Follow her on Instagram (@juliepottorff) + Twitter (@jgal84)!